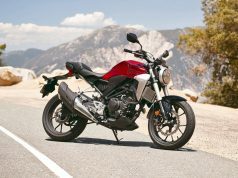 Recently Honda announced that they are all set to launch CB300R in India. We can expect the launch in February or March 2019. Honda called out Rs 2.5 Lakh the price they would position CB300R in. 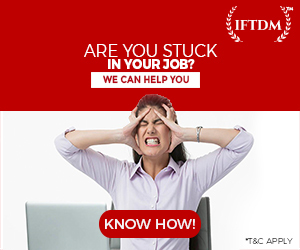 This article’s sole purpose to give you a fair idea about which of these can be your next ride. 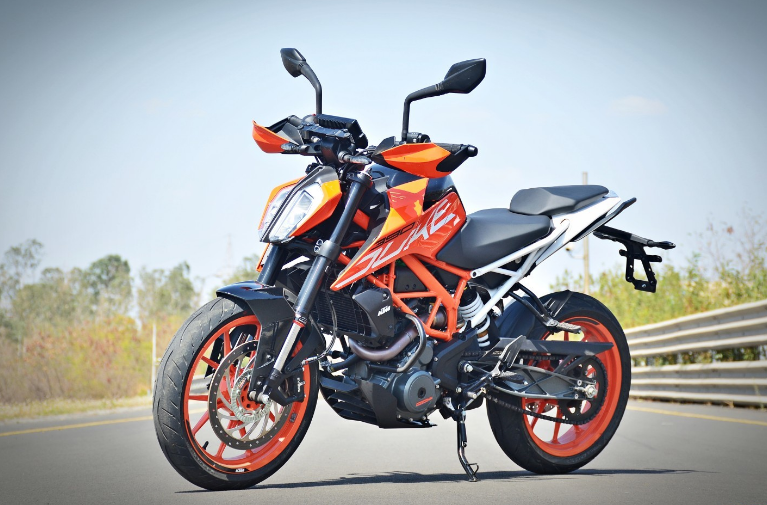 KTM Duke 390 which was first introduced in 2013 and took the market by storm. 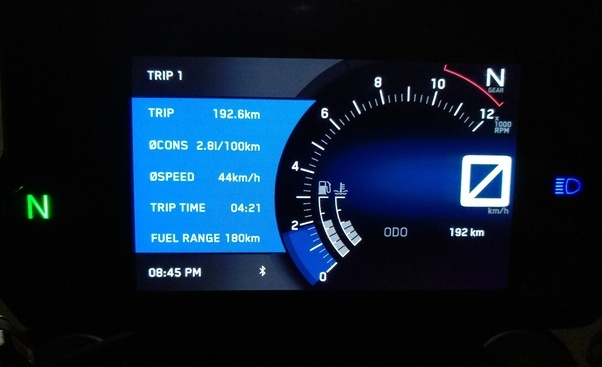 The performance was so aggressive that you could get the acceleration of a BMW Z4 for just Rs 2.5 Lakh on-road. CBR250R lost quite a lot of sales to Duke 390. 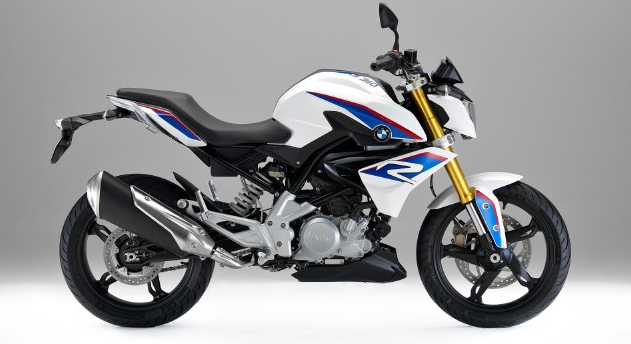 Five years later, BMW launched G310 R in 2018, and this turned out to be the cheapest BMW product (overall in Cars and Bikes combined) available in India today. Let’s start with the basics, all the three are street naked motorcycles. The trio has a liquid-cooled single-cylinder engine. 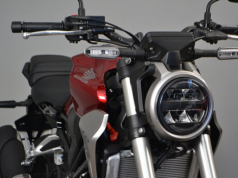 Duke has the highest capacity of 373 cc, BMW is second with 312 cc and CB300R comes last with 286 cc engine. The difference of 87 cc is huge between the Honda and KTM. The comparison is not unfair considering the on-road prices which won’t differ by a huge margin. CB300R and G310R have similar output, so there is no second thought. But the same thing cannot be said for the Duke 390 since there is 12-14 bhp power difference and has around 9 Nm excess torque. But KTM is pocket-friendly for what it offers. In terms of stopping power, the contestants are equipped with front and rear disc brakes with dual-channel ABS. All have the same tyres, 110/70-R17 in front and 150/60-R17 in the rear. The difference is in the tyre manufacturer, KTM’s Metzeler provides superior grip. 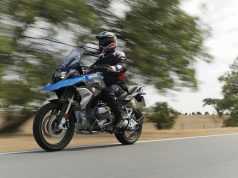 BMW offers Michelin tyres and for CB300R, we’ll get to know the tyre maker only at launch time. 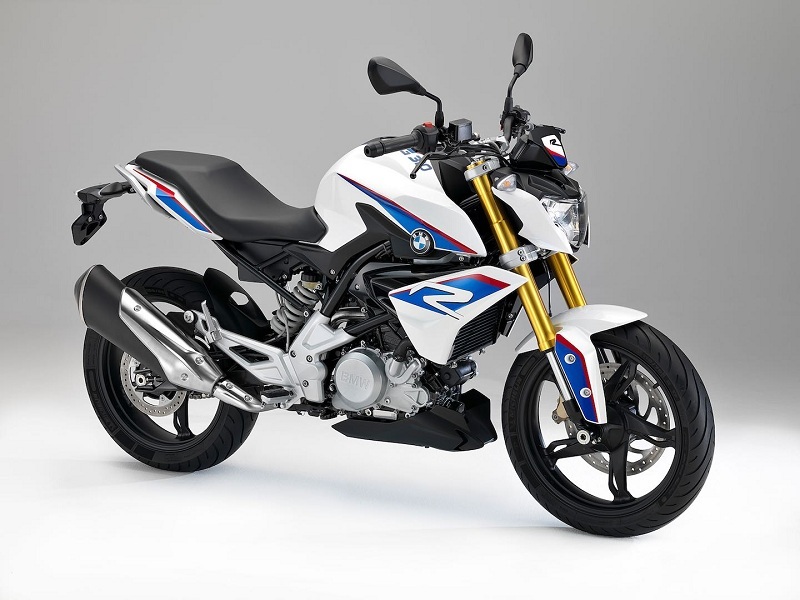 The ride quality of BMW G310R is among the best, it handles very well and provides a stable ride. KTM, on the other hand, has improved a lot in the ride and handling department when it was upgraded in 2017 with a better-calibrated suspension system. 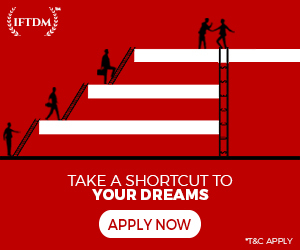 You can now hit the corners with impeccable perception and confidence. According to the American reviews of Honda CB300R, ride quality is pretty good, but it cannot be said the same on the roads that India offers. 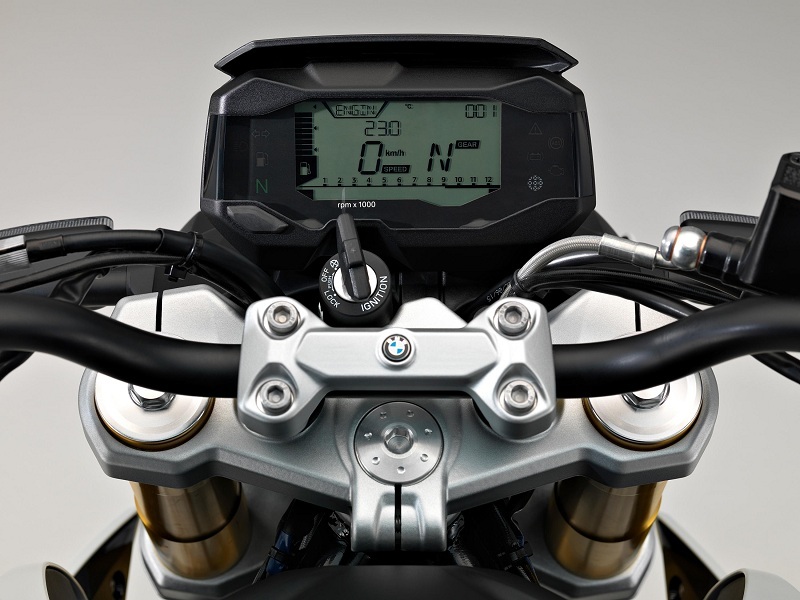 The bikes come with a fully digital display which provides all basic information. This is here Duke 390 is leaps ahead. 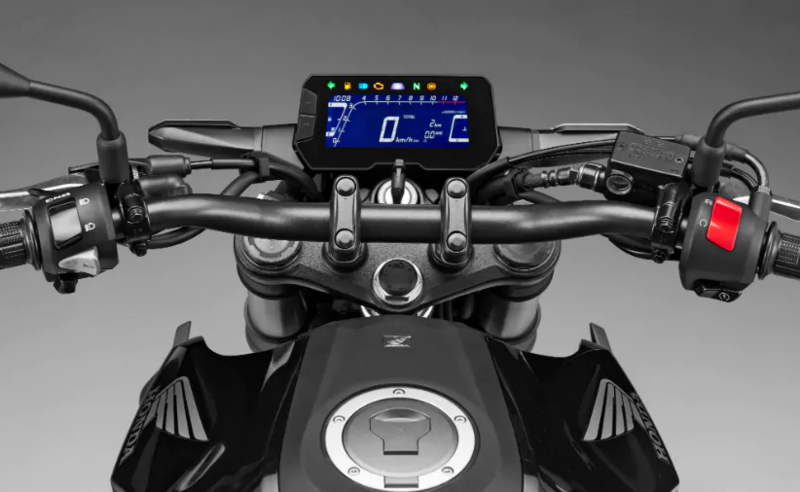 The digital console of Duke 390 provides a hell lot of information and also gives you an option to connect your smartphone with it. 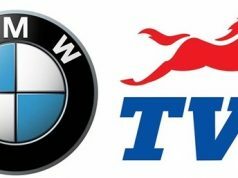 Highest capacity KTM returns lowest fuel efficiency figure of 25 kmpl (real-world), BMW claims 30.3 kmpl and considering CB300R‘s smallest engine and coupled with sane riding, the Neo Sports Cafe can return around 35 kmpl (combined). We can only confirm it once real-world road tests are performed with CB300R. With everything set, now its time to discuss the real deal, Pricing. Before the launch of BMW G310R, everyone expected the bike to have a price tag of around Rs 2.5 Lakh ex-showroom because it was safe to assume considering KTM Duke 390 was available at Rs 2.4 Lakh ex-showroom. But BMW went ahead and priced G310R through the roof at Rs 2.99 Lakh ex-showroom. 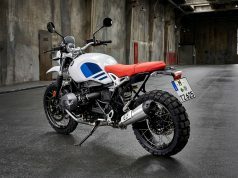 This price is far too much for what the bike offers, as there is no LED lights, no trip computer etc. Above all that, you can get a Kawasaki Ninja 300 ABS, for what you would pay for G310R. Ninja 300 is a parallel-twin sports bike, and you’ll get brutal performance, better equipment, better service support. Royal Enfield Interceptor 650 for Rs 2.5 Lakh (ex-showroom) is twin cylinder 650 cc motorcycle. Here you’ll get the performance and the grunt. Spend those extra bucks on fuel for years. When it comes to G310R you pay for the brand. 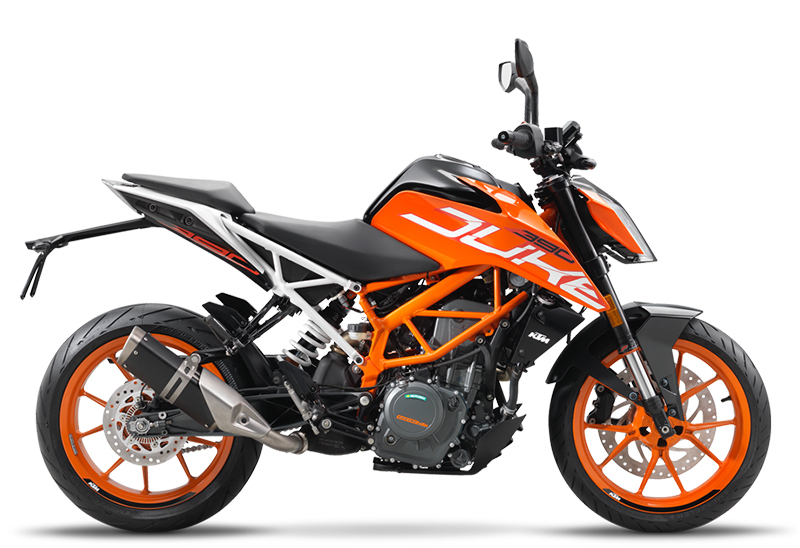 There is no denying the fact that, KTM Duke 390‘s price is what we call spot-on pricing. 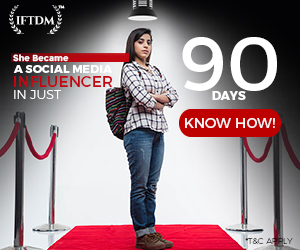 For Rs 2.85 Lakh on-road New Delhi, it is bang for the buck and you get a value to each and every penny spent. There is nothing you don’t get with Duke 390. When it comes to the pricing, Honda has always kept their price on the premium side. Honda said they would price CB300R “under” Rs 2.5 lakh (obviously ex-showroom). 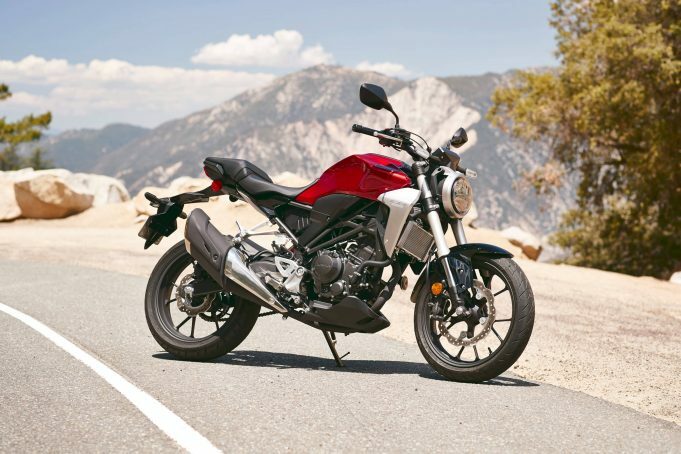 What needs to be seen is at what price actually Honda will position CB300R. 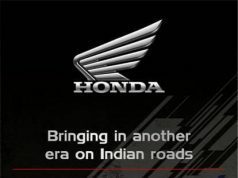 If Honda puts a price-tag of Rs 2.39 Lakh, this will not get numbers for Honda as it would be just Rs 5000 to 6000 cheaper than Duke 390. As G310R is selling around 300 units per month, we can expect the same numbers for CB300R. Being imported as CKD, under Rs 2 Lakh pricing will not be feasible but Rs 2.15 to 2.20 Lakh is best what Honda must manage. 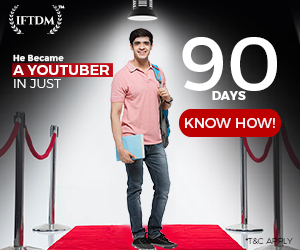 This price can be a game changer. 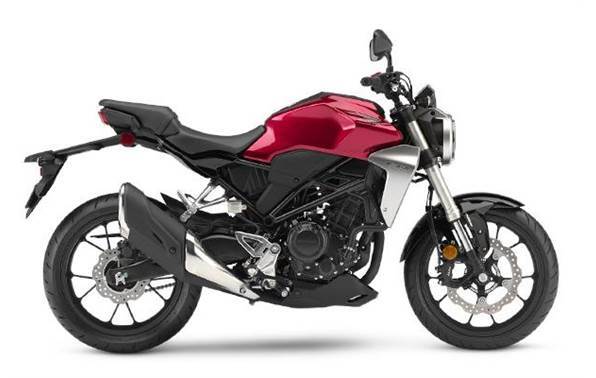 At this price, CB300R can pull customers from Apache 310RR who are looking for a comfortable ride and from KTM Duke 390, who are looking for a performance bike with lower seat height. Major role will be played by the seat height of the bike. Duke 390 has a seat height of 830 mm which is too much for short riders. With 799 mm seat height, Honda can get some numbers in initial months. BMW is out of the question here as it has both low seat height and comfortable riding position. But whoever wants to buy G310R are buying it irrespective of high initial price and post-sale service costs. At last, will it be a good decision to buy this Neo Sports Cafe? Well, its a choice of a buyer. If CB300R under-cuts Duke‘s price by at least Rs 30,000 then it will be worth the purchase. But if the bike is priced badly, short riders won’t have any other option.